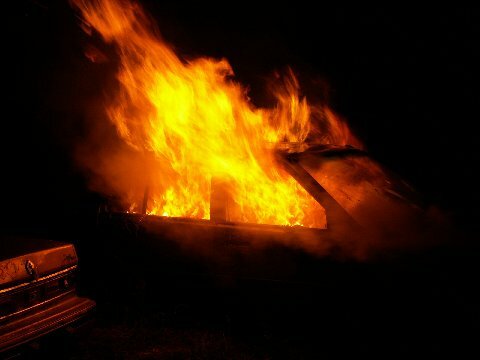 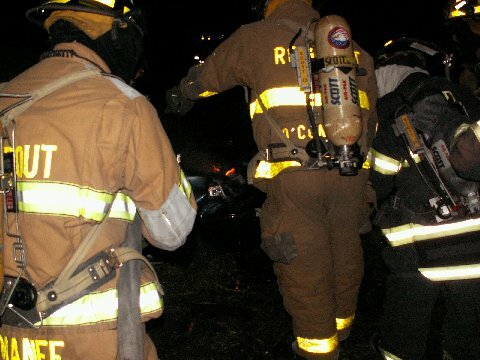 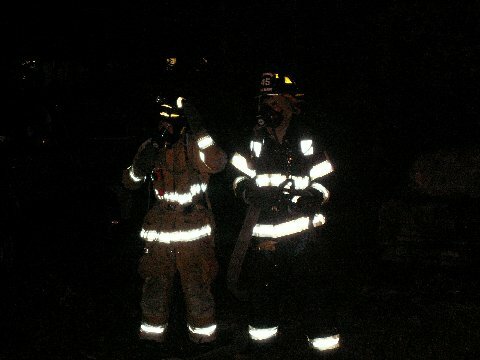 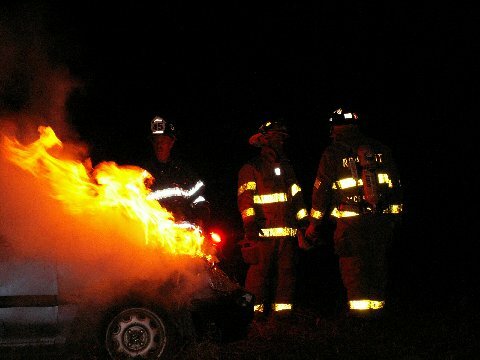 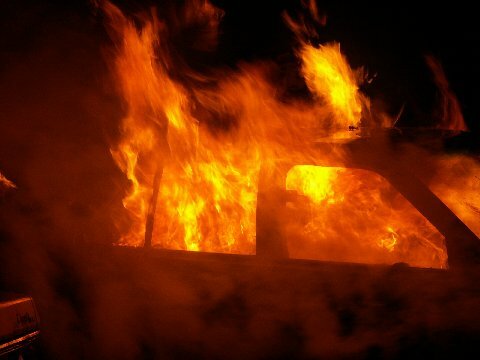 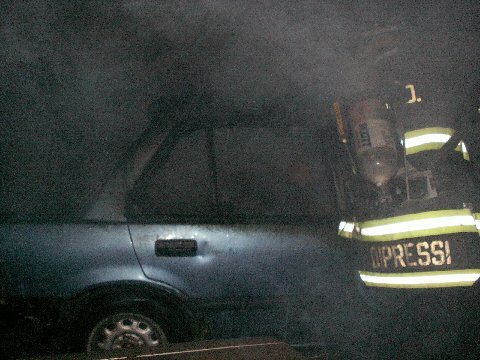 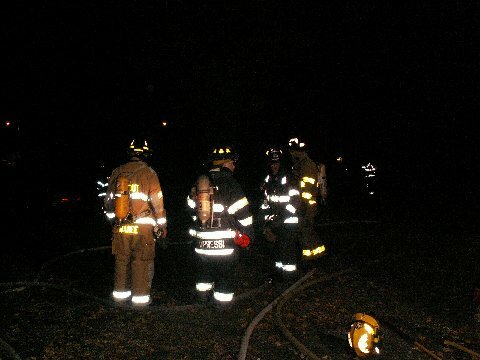 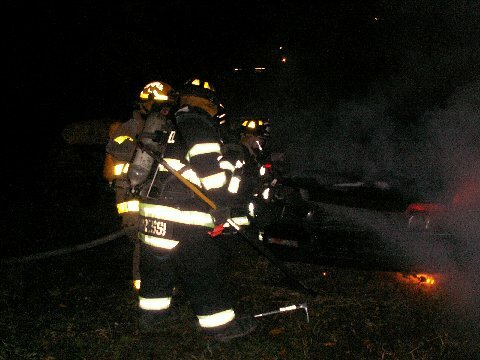 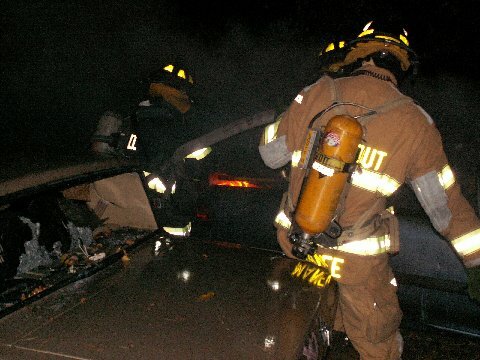 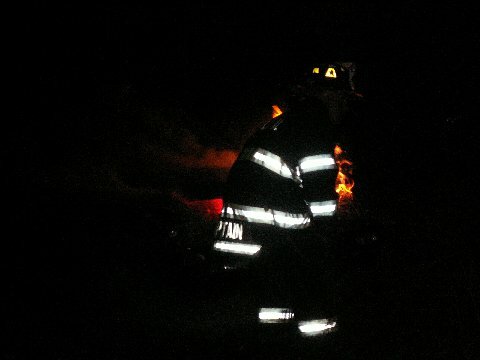 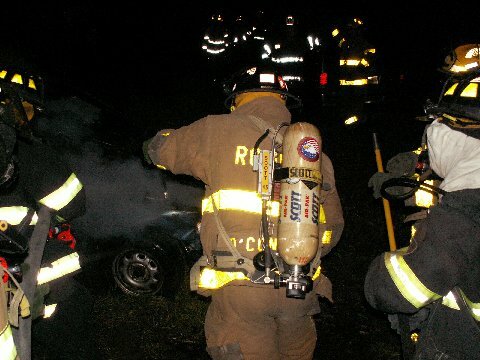 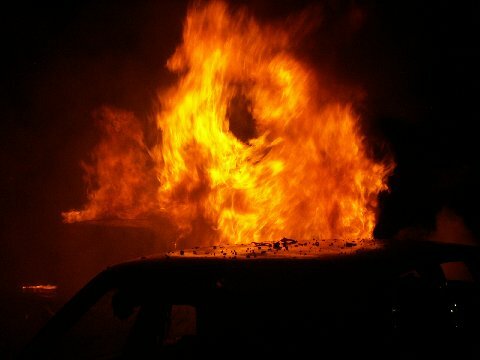 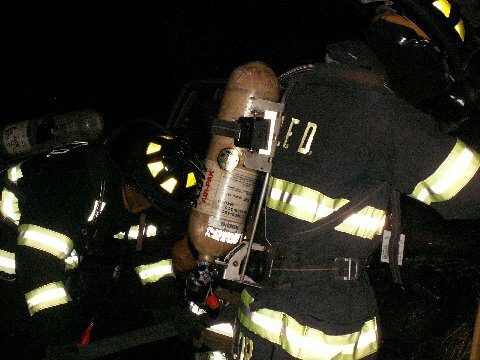 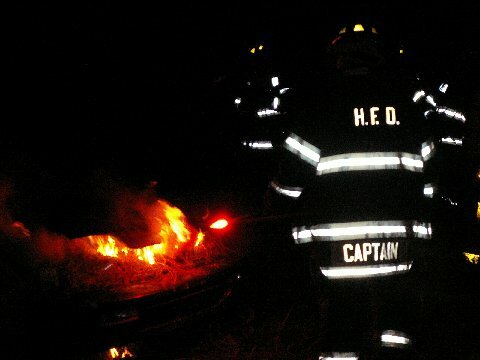 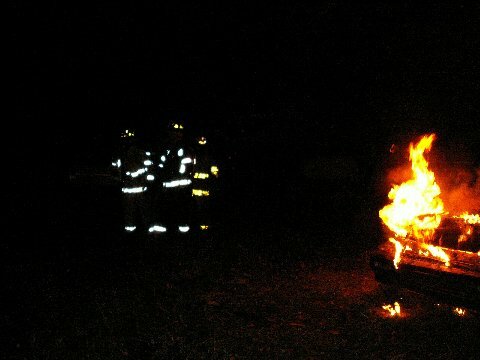 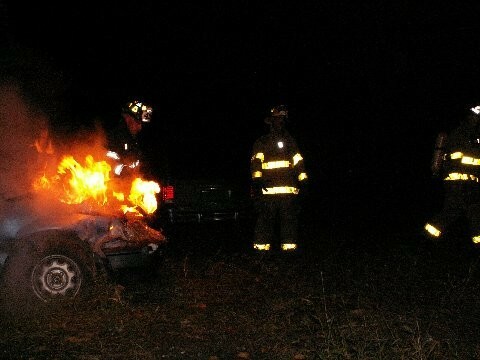 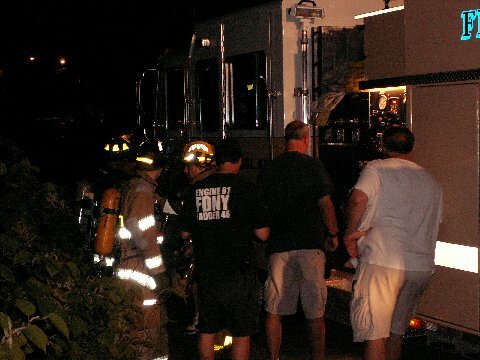 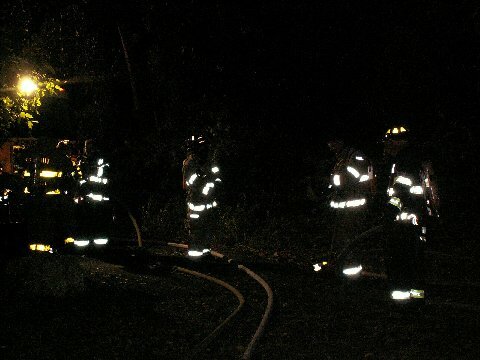 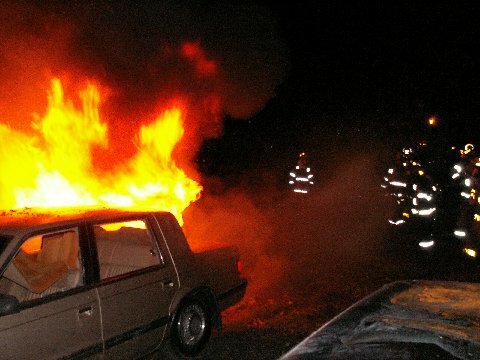 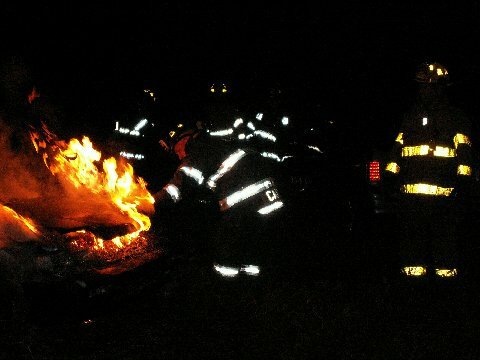 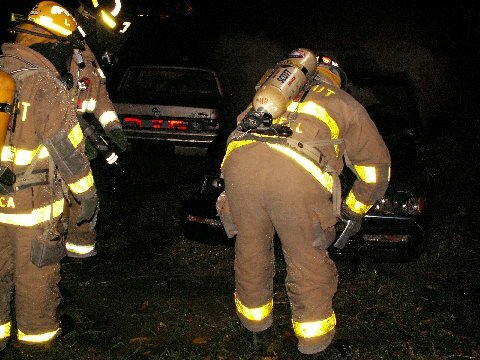 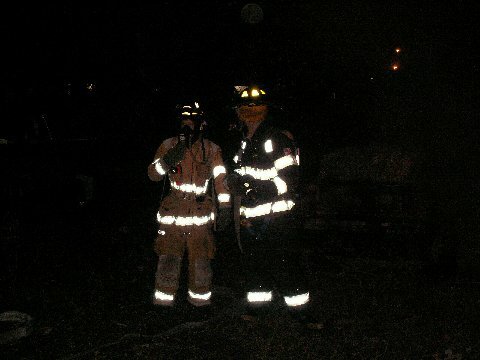 On Monday September 18th 2006 the Rombout Fire Company hosted a car fire drill. 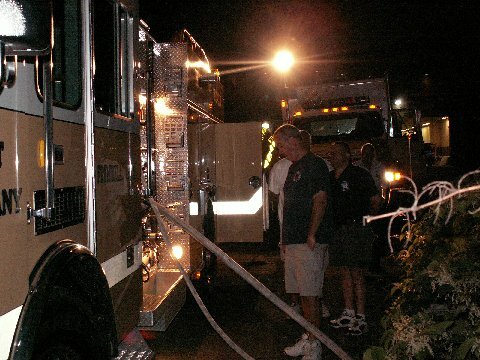 Hughsonville supplied a tanker and manpower. 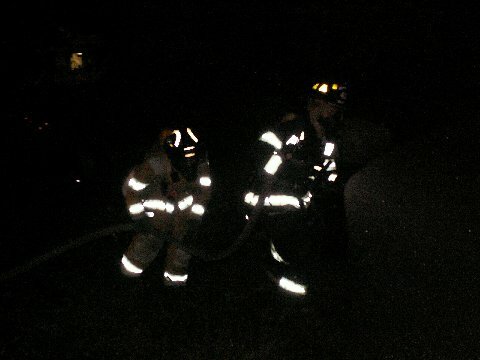 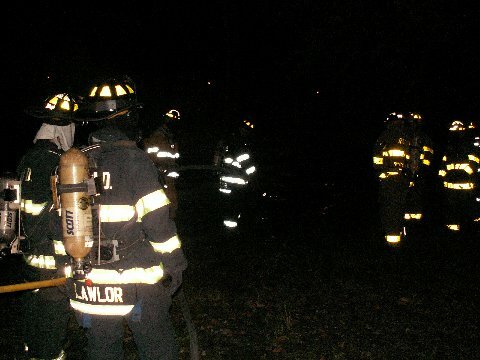 This Drill allowed both departments to work together as a team.